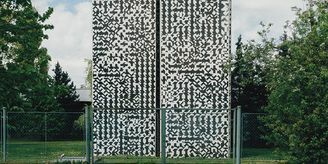 Czech runner. 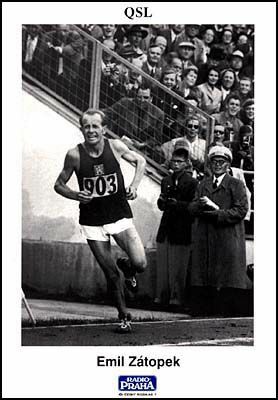 He held the wolrd record for the 2,000 metres and 10,000 metres from 1948 to 1954. At the London Olympic Games in 1948, he won gold in the 10,000 metres and silver in the 5,000 metres. 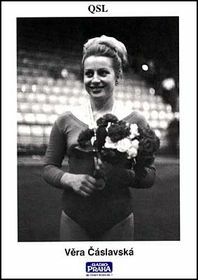 Czech gymnast. She won three gold medals at the Tokyo Olympic Games in 1964 and four gold medals at the 1968 games in Mexico. Czech wrestler. In 1902 he became the Austro-Hungarian champion in the Greco-Roman style. 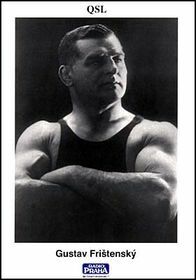 He became European champion in 1903. 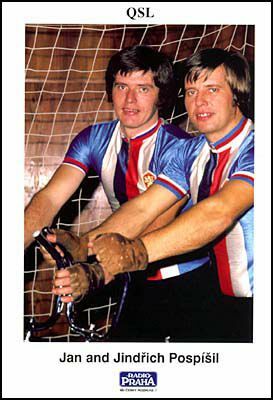 Thes brothers were legendary Czech cyclists who won 20 world cycle-ball titles in the period from 1965 to 1988. Czech footballer. 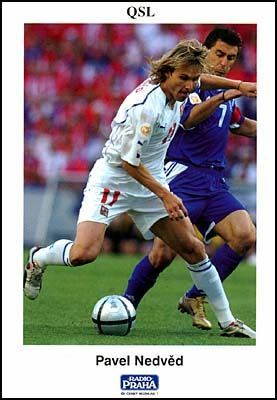 1996 he left Sparta Prague to go to Lazio in Rome with whom he later won an Italian league title. He has played with Juventus Turin since 2001. Czech ice hockey player. 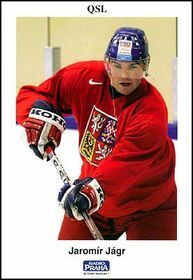 Jaromír Jágr has played in the NHL since 1990. He played for the Pittsburgh Penguins for 10 seasons and twice won the Stanley Cup with them. Czech tennis player (and American citizen cince 1981). She won the Grand Slam tournament eight times. She dominated women's tennis in the 1980s and won every major tournament. Czech decathlete. 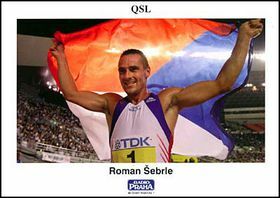 He won the decathlon at the Athens Olympic Games in 2004. He won gold in the same event at the World Athletics Championships in Osaka in 2007.